FC Barcelona have landed in Portland. Go INSIDE THE TOUR to see the best moments from the journey! 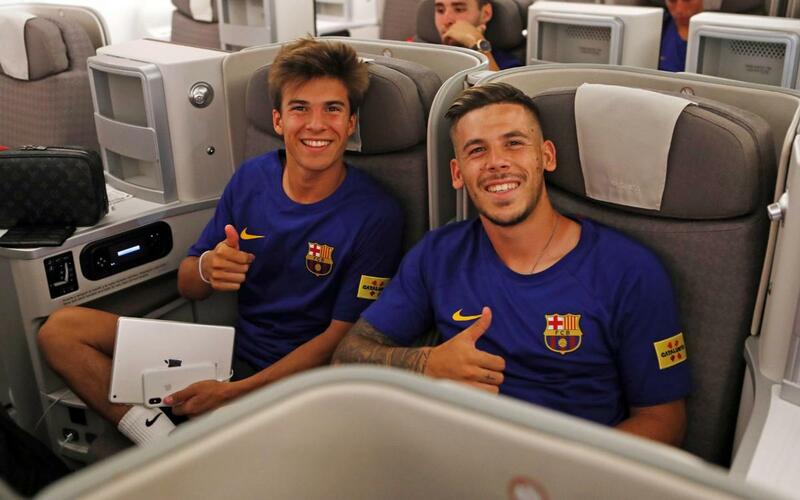 FC Barcelona's U.S. tour is officially underway, with the squad setting foot on American soil as they arrived in Portland on Wednesday. The city in the state of Oregon is the starting point for a trip that takes in four stops, and is the first mixed tour in the club's history. Take a look inside the 11-hour flight Stateside with our special coverage of the journey.